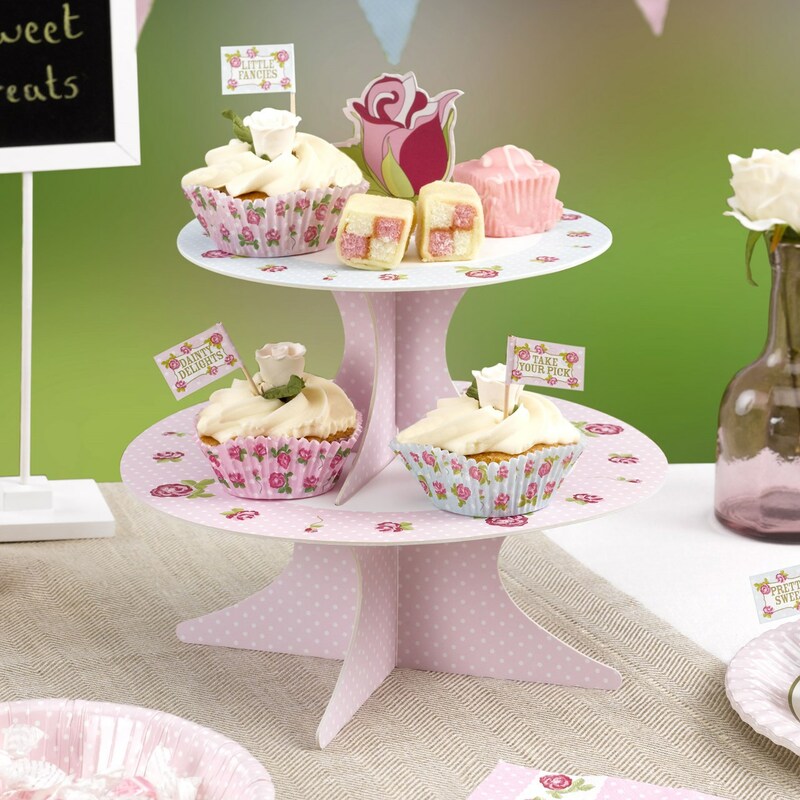 DescriptionThis Vintage Rose cake stand is perfect for afternoon tea and birthday celebrations. The design is reversible. Height 275mm x Width 250. Each pack contains 1 Cake Stand. This Vintage Rose cake stand is perfect for afternoon tea and birthday celebrations. The design is reversible. Height 275mm x Width 250. Each pack contains 1 Cake Stand.